We offer our full line of tree care services for any Costa Mesa residents, commercial entity, land developers, property owners and managers. We've been referred out of our home base many times that have led us down the 55 freeway. Bordering the Pacific cities, Costa Mesa provides beautiful neighborhoods off 17th Street, Pacific Coast Highway and Baker and these areas are rich in tree variety and individual sectioned landscape. Santa Ana Tree Service is committed to providing Costa Mesa with the best-rated and highest quality tree trimming, tree thinning, tree care, emergency tree service, tree removal, stump removal, stump grindings and landscape services in Southern California. We've never let a client down and we don't expect to let you down as well. We've been helping Costa Mesa with their residential and commercial tree care for years and don't plan on stopping. 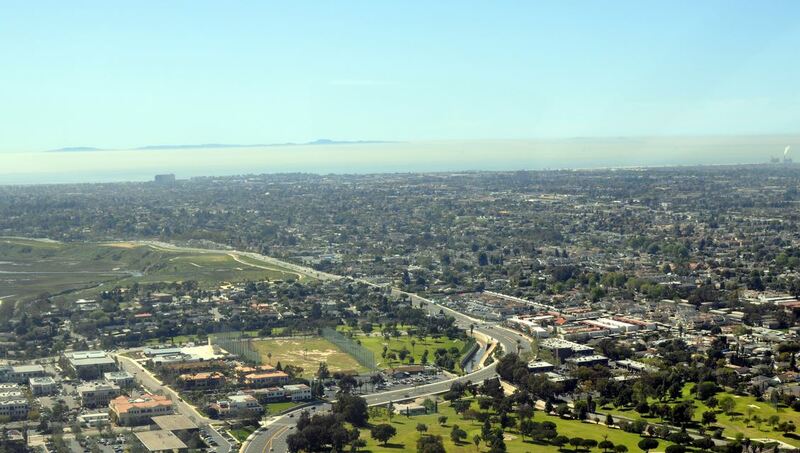 Located near the central coast of Orange County's beach borders, Costa Mesa is a beautiful city with many attractions. Whether you're near Mesa Verde, South Coast Metro or along the southern portions, the city is known for it's variety of settings such as the Orange County Fairgrounds, Teawinkle Park, Volcom Skatepark and The Triangle. Because all that is in Costa Mesa, there is a huge demand for businesses adapting to rustic and modern looks which includes tree services and trimming to fit a look of choice. We know how to get any trees installed, removed and cut to your likings. Give us a call at (714) 874-9410​ for a tree service consultation for your Costa Mesa property or residence.